Interviewed on Dr. Ira Breite's Internal Medicine show about FODMAPs on Sirius XM 110 Doctor Radio. Jewish people are notorious for having digestive issues – and we LOVE to talk about them! Learn about the right foods to eat. This lecture will break down the science so that you can understand it – and implement it easily on your own. Danielle Capalino is a registered dietitian in a private practice in New York City. She wants you to feel great without having to wear an elastic waistband! I was interviewed by Ellen Kamhi, the Natural Nurse about "Healthy Gut, Flat Stomach" and my new WTF Program. Check out the recording now to learn more about the low-FODMAP diet! Book signing at DDW with Nestle team! 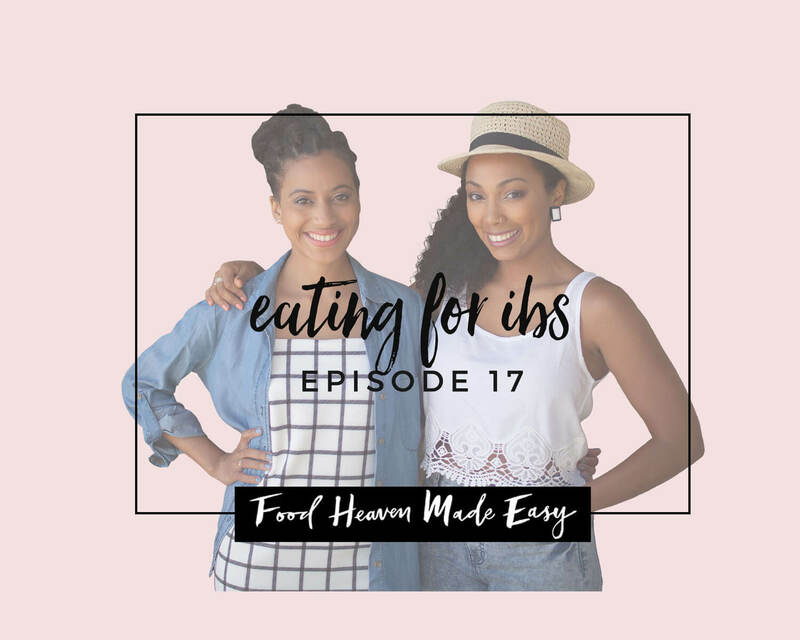 So thrilled to be a featured guest on the Food Heaven Podcast. On air segment with Bill Swail "Let's Get Healthy" show on Talk 1370. Available on demand here. Log on here to GastroGirl where I will be answering your Low-FODMAP Basic Questions LIVE! Tune in to Doctors Radio Sirius XM 110 at 8AM to hear me on air with Dr. Ira Breite talking about the low-FODMAP diet. Danielle Flug Capalino MSPH, RD, a Gastro Girl network provider, will provide helpful, insightful and educational information and answer your FODMAP questions! Come with your questions on creating a delicious low FODMAP holiday dishes and low FODMAP substitutions for popular recipe ingredients. Danielle will also offer a few tasty recipes. Space is limited. Take care of yourself your loved ones by learning recipes to ease belly woes. Learn about the low-FODMAP diet, a clinically proven way to manage symptoms of irritable bowel syndrome (IBS). Your stomach will thank you! The menu for the class, which will be part lecture/part cooking class, may feature blueberry oatmeal bake; kale salad with blood orange and FODMAP-friendly dressing; quinoa tabbouleh; ginger-miso glazed salmon; curried carrot soup; and flourless chocolate cookies with banana "nice cream." Free for those being tested or treated for breast cancer in the Mount Sinai Health System.